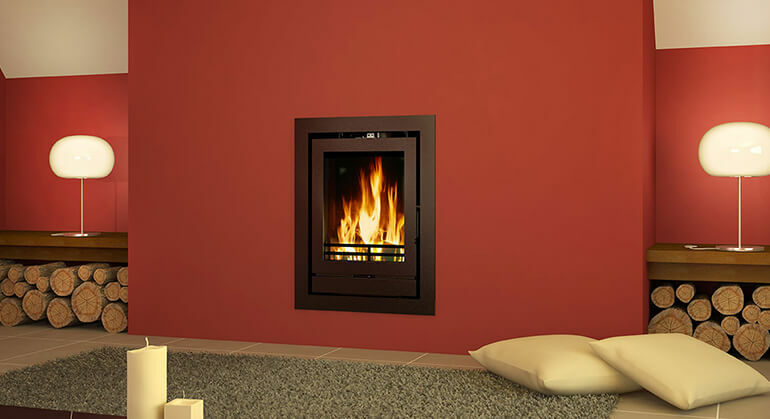 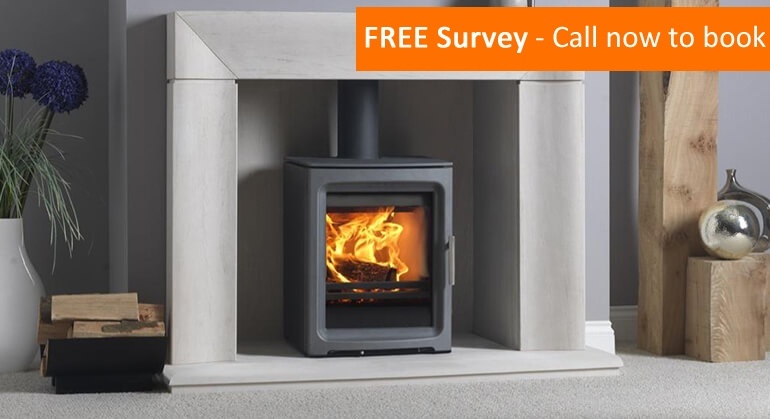 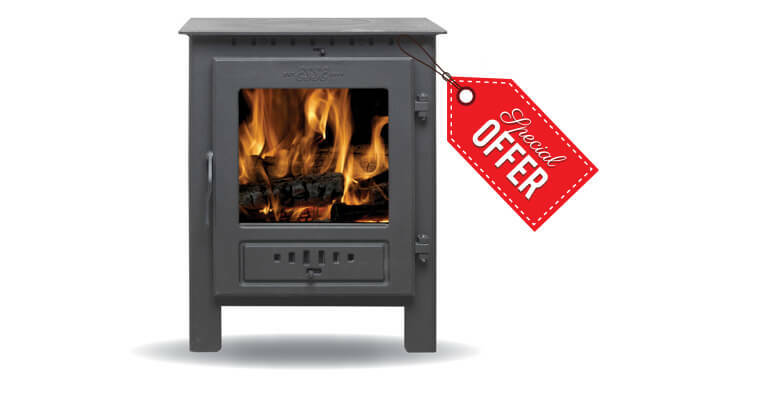 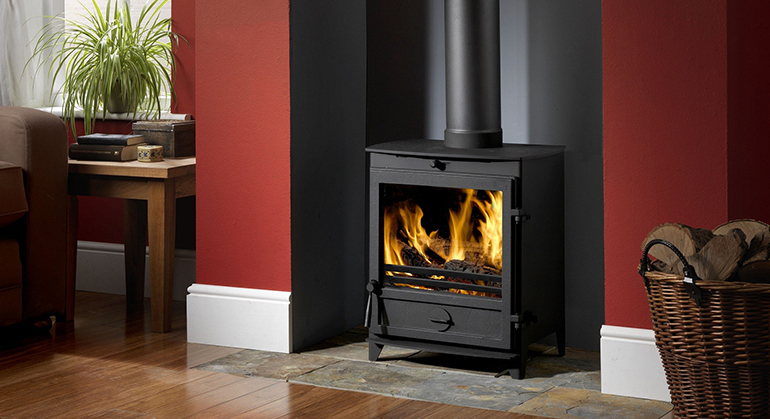 Saltfire ST-X8 is a new addition to Saltfire's range of ultra-clean-burning stoves. 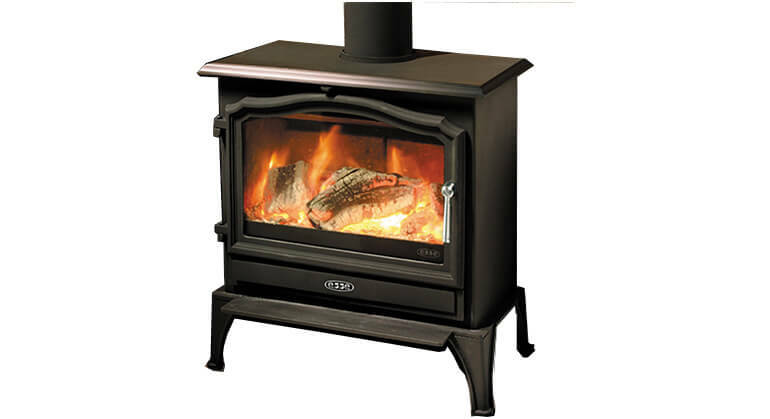 This model has been in development for some time in labs and is now on sale. 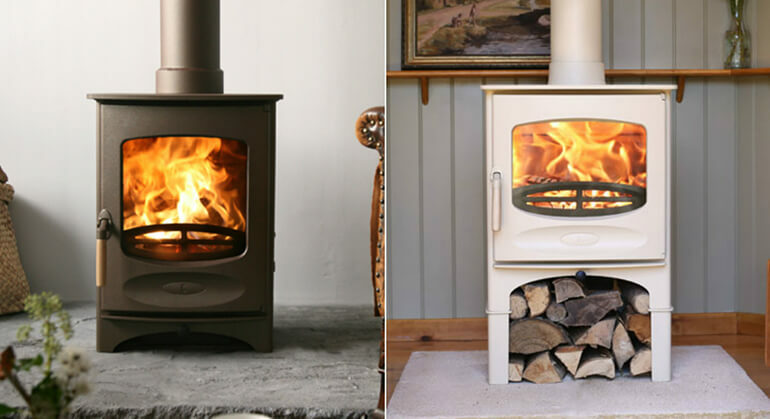 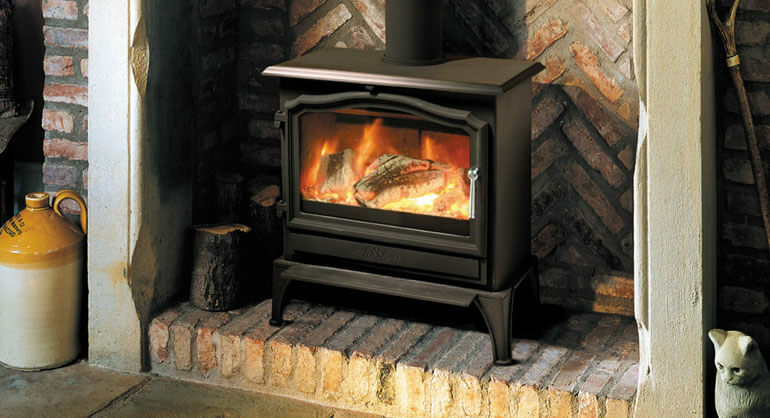 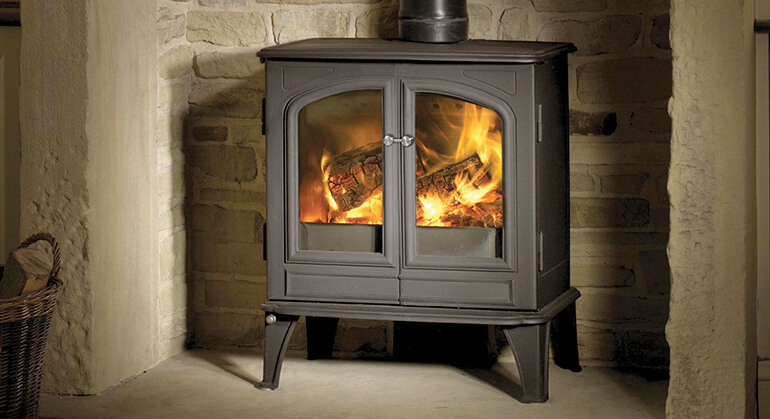 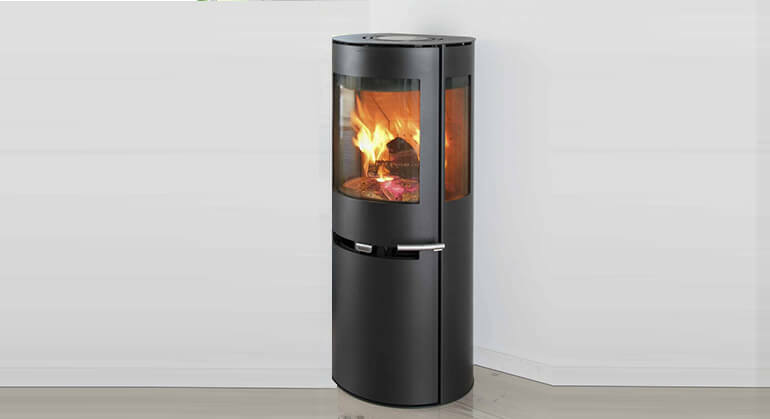 The ST-X5 comes with a particularly large firebox allowing a much greater range of heat output and for larger logs to be burned. 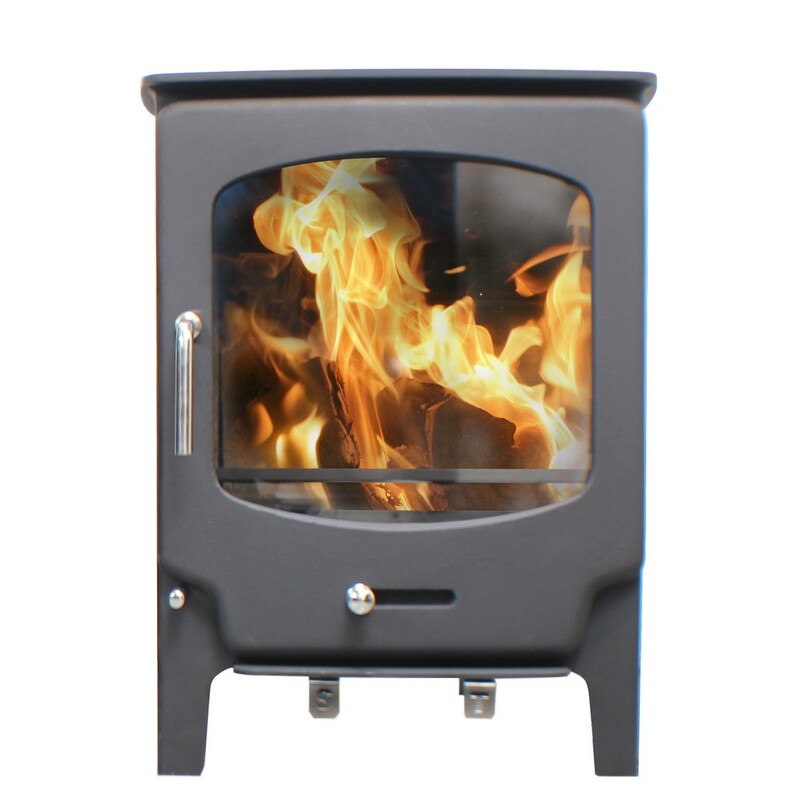 It has an 8 kW output, and approx 80.5% efficiency, and is the largest size model of the ST-X range. 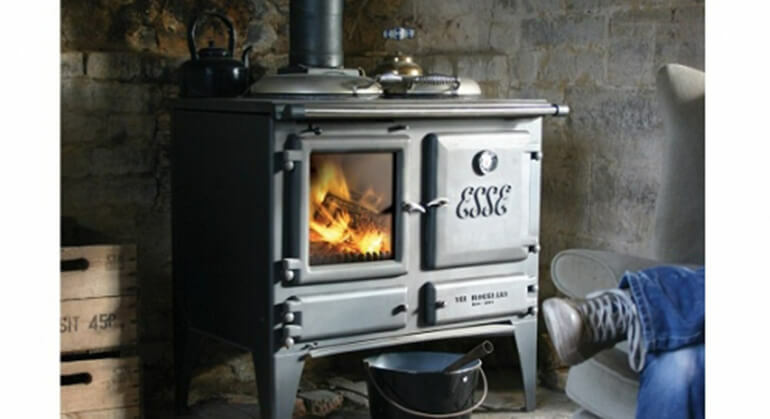 There are very few stoves which are as advanced as this are currently in production. 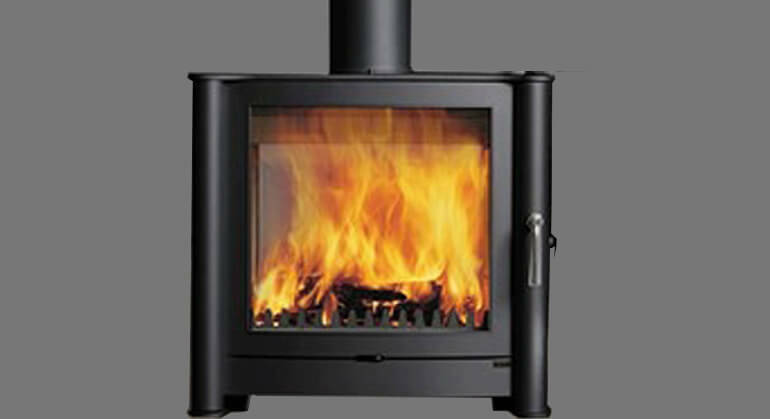 It has simple & easy to operate user friendly controls and is also much cleaner than the required standard for "DEFRA" exemption, which means it can legally be used to burn wood anywhere in the UK including the strictest of smoke control zones, also comes with a large viewing window for amazing views of the fire.